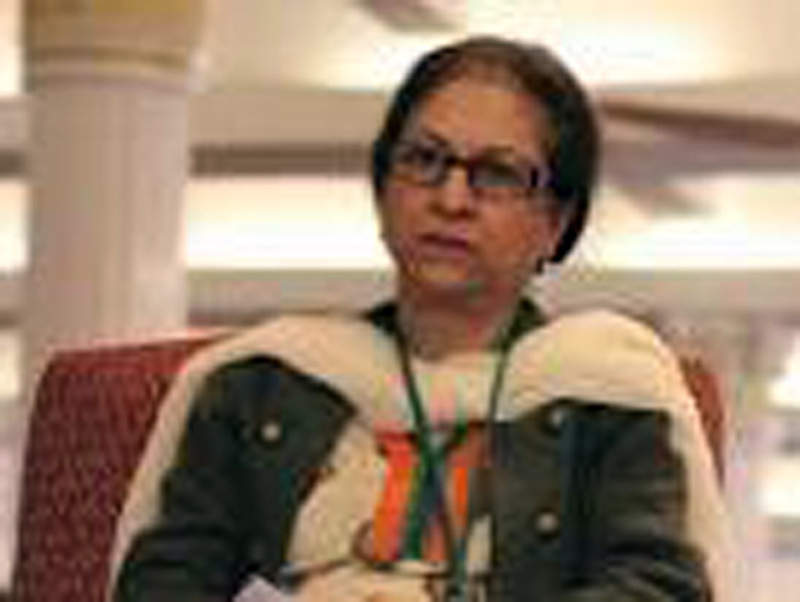 Germany paid tribute to Pakistani human rights activist and campaigner Asma Jahangir, who died in Lahore on 11 February 2018. Federal Government Human Rights Commissioner Bärbel Kofler said in a statement 12 February: “We mourn the loss of Asma Jahangir. 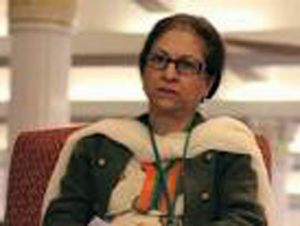 The lawyer born in 1952 was Pakistan’s most prominent human rights activist. 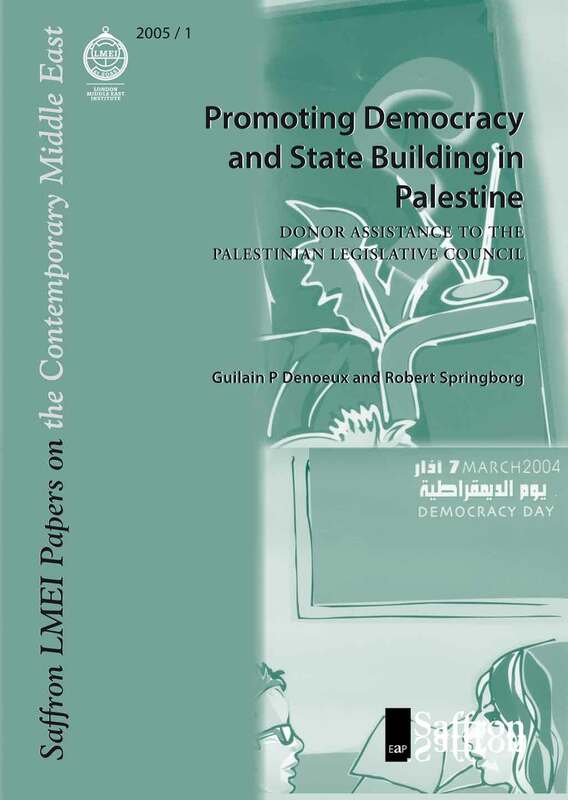 Since the 1980s, she had worked tirelessly to promote democracy and human rights in her country, Pakistan. She co-founded the Human Rights Commission of Pakistan, which is well known throughout the country. Faced with the US-led conflicts in Afghanistan and elsewhere in the region, Pakistan has gradually receded from public accountability, governance and the rule of law, despite brave and hazardous efforts by activists like Jahangir and other independent lawyers, media and politicians. There were emotional scenes at her funeral.